Home & Garden Plus has launched in the UK and immediately announced a partnership with the UK’s number one as seen on TV company JML on Sky Channel 642. The new partnership will begin airing this Sunday (March 9th) on JML Sky Channel 642 from midday. The dedicated gardening lifestyle business will be the only destination for gardeners’. The new venture incorporates a media production and retail arm under one umbrella to services all the needs of the gardener. The launch of the new venture was the brainchild of former Bid TV Controller of Channels and TV presenter, Andy Hodgson and horticultural veteran Peter McDermott. 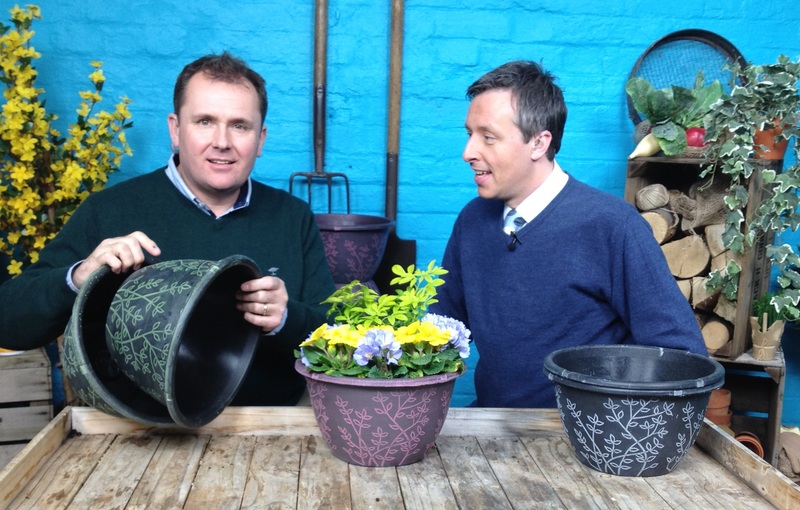 Both will appear as presenters on JML and Home Garden Plus.